The team line-ups for the Guinness PRO14 Conferences will remain unchanged for the upcoming season to ensure a balance of fixtures for all teams across the initial two seasons following expansion. 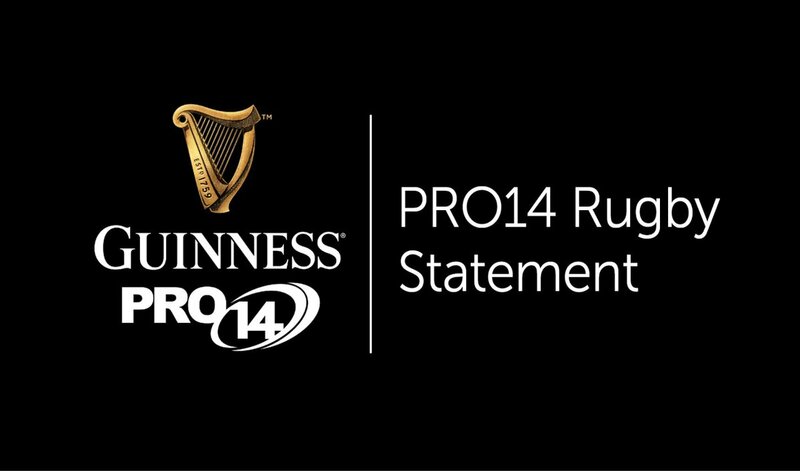 This decision comes after consultation with clubs across the Guinness PRO14 to determine the best course of action for the Championship and all of the teams who compete in it. The overriding factor in this decision was the ability to ensure equal home and away fixtures for each team across a two-year window. It also means that each team will have played away to all of the other sides in that same period meaning no fan will miss out on the diverse spread of talent that exists in the Guinness PRO14. The first Guinness PRO14 season proved a hit with attendances, viewership and digital audiences all growing while the Championship set a new try-scoring record thanks to the fastest rucks in world rugby (81% three seconds or less). Entering his 15th season as Tournament Director, David Jordan, said: “We are very satisfied with how the tournament, our teams and broadcasters handled the expansion into South Africa in the first Guinness PRO14 season and it is our responsibility to ensure we build upon that. “Initially, we envisioned the Conference line-ups changing from year to year but having reviewed the previous season it was felt that our clubs would be better served working in a two-year cycle to ensure the balance of fixtures. “Naturally, our clubs have been energised by the expansion, but as key stakeholders in the Championship it was important to adjust the format to help them harness this enthusiasm in order to be successful on and off the pitch.